Welcome to Auto Cars Limited. 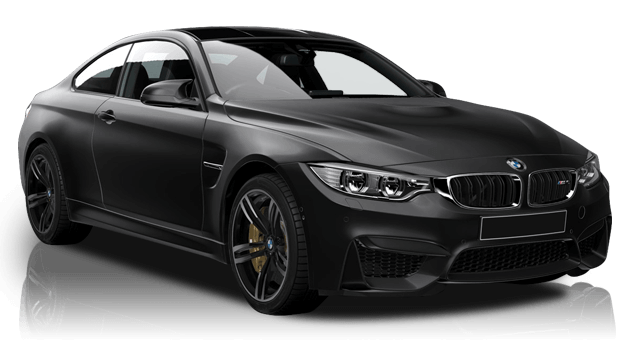 Independent BMW and Prestige Car Specialists. 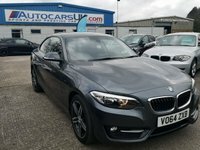 At Auto Cars Limited Gary and Karl are fully trained by BMW GB and have over 45 years knowledge and personal industry experience in BMW Main Dealership and prestige cars, we offer only the finest hand selected cars for sale, offering you a high quality relaxed, and knowledgeable personal service when looking to purchase your next car. We feel our specialist knowledge is second to none, along with our total commitment to exceeding customer expectations to make your purchase enjoyable as it should be when buying a specialist car. 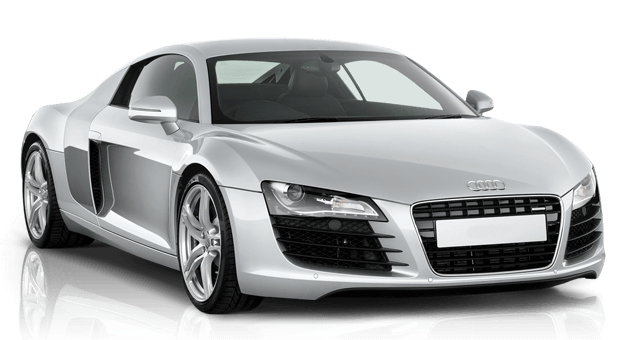 If the car you require is not currently on our stock page, please contact us as we have access to over 6000 cars nationally. 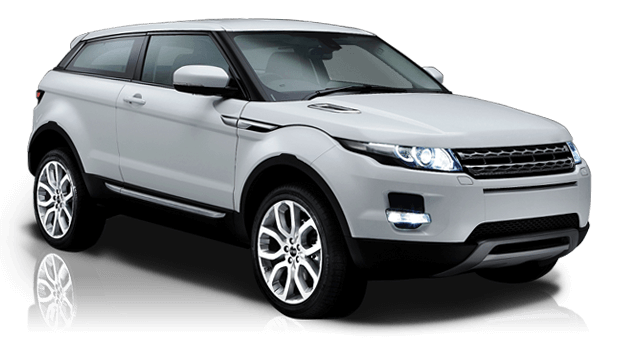 We will find your car, check it out in depth, and arrange delivery to your door. We really pride ourselves on the quality of the cars and top level of service we offer to you as a family business. All our cars are main dealer supplied, or a part exchange with service history. 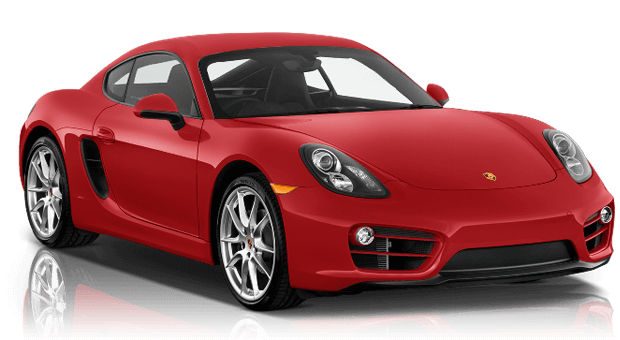 Unlike most used car operations, we do not buy any of our cars offered for sale from auction. Part Exchange is always welcome, Finance available. If you cannot travel to us to view, we can send you a personalised video of our car, just call for details 01482 646490. All used vehicles have a Used Vehicle Mechanical Check, HPI check, Genuine Mileage Verification, Finance Clearance, and Warranty. This underlines our commitment to supplying only the finest used vehicles, giving you the peace of mind to enjoy your approved used car. Please call us on 01482 646490 or email us at autocarsltd@gmail.com. We look forward to hearing from you soon. Get 18 months cover for the price of 12 months! We have relationships with high street lenders, helping your get the best deal based on your budget. 18 months cover for the price of 12.